What whets my appetite. As you can guess, I’ll have Japanese for breakfast lunch dinner and supper too if they are opened those hours. I miss being in Japan. It’s a food heaven where you’d be walking along the street and you can take a chance with any random average stall and odds are it’ll be something better than you’d ever find in Singapore. 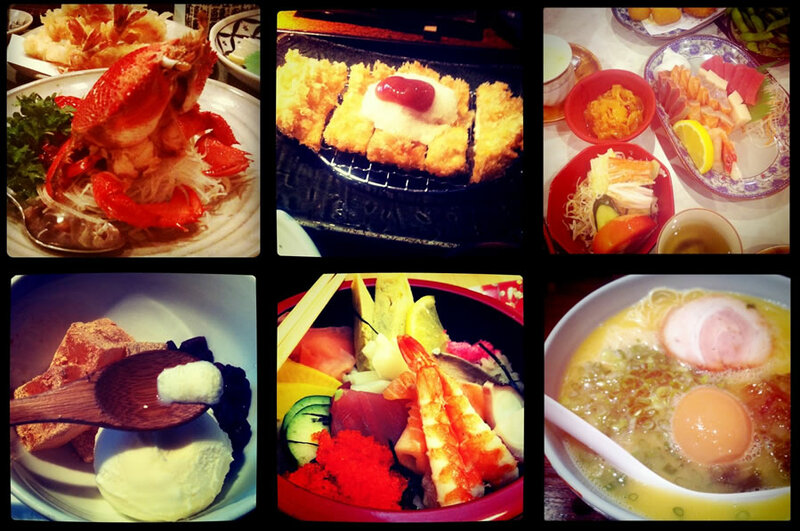 This entry was posted in Food and tagged chirashi, cravings, japan, japanese, soba, sushi by lifestartsonfriday. Bookmark the permalink.